Victor was born in Stratford-upon-Avon, the eldest of three children of William and Louisa Ellen Hyatt of Wood Street (previously 18 Albany Place). His father was a saddler. 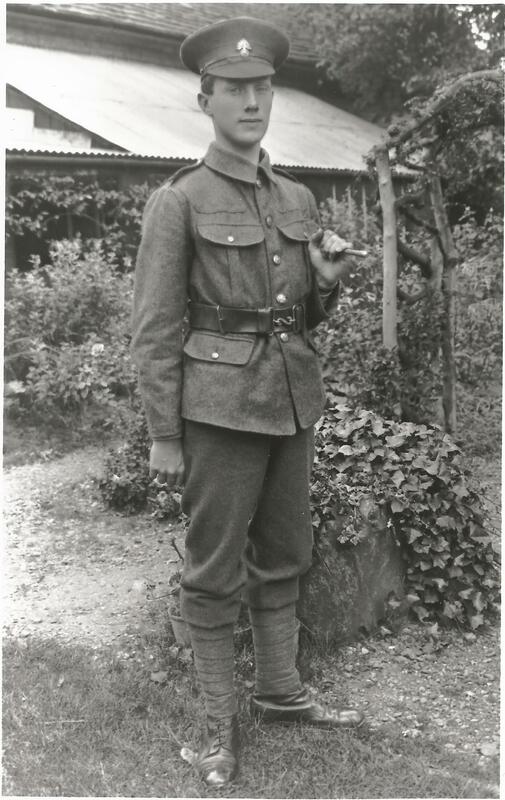 Victor attended King Edward’s School in Stratford from 1905 until 1913 and then continued his education as a boarder at Campden Grammar School. 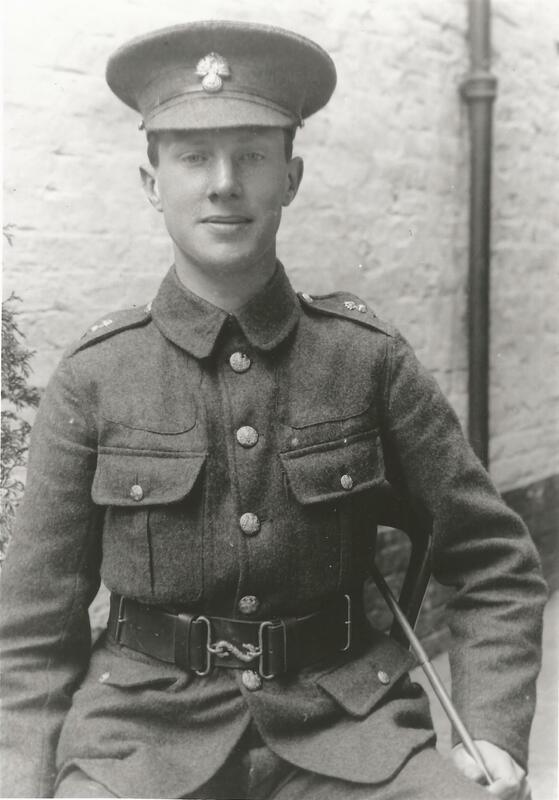 When he was still only 17 years old he enlisted in the Royal Fusiliers in early 1915, joining the 18th (1st Public Schools) Battalion, and in June 1915 he was posted to Clipstone Camp in Nottinghamshire. 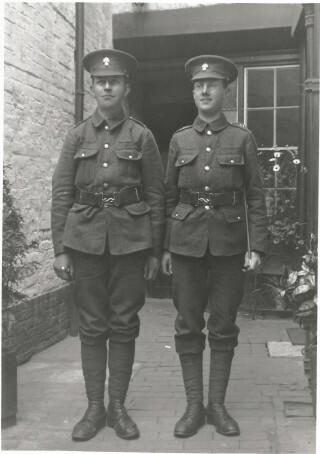 On 1 July they moved to Wiltshire for intensive training in preparation for action on the Western Front. In August they were at Tidworth and on 14 November they embarked at Folkestone but their arrival at Boulogne was held up by German mines at the entrance to the harbour. After a brief period in a rest camp they moved on foot and by train to the area around Béthune, where they were billeted in the tobacco factory and the Ecole Michelet in the town. They entered trenches for the first time at Vermelles and spent the next few days learning about life in the front line. Victor was 18 years old when he died and was originally buried by his comrades in “a little cemetery at Le Plantin alongside his chum, two crosses marking their resting place.” After the war his grave was moved to Brown’s Road Cemetery in Festubert in France. Victor’s name is recorded on the war memorials in Campden School and King Edward’s School. It is also recorded on the town war memorial in Stratford and on the wooden panels in Evesham Road cemetery, Stratford. There is an inscription for Victor on his parents’ grave in Evesham Road cemetery and his memorial plaque was mounted in their headstone until it was stolen in 2002.